Tempco operates since many years in the field of thermal energy management in industrial processes, with a solid know-how and expertise and several applications in all kind of industrial sectors. Every day we are committed in solving heating, cooling, dissipating, thermoregulating and heat recovery matters. 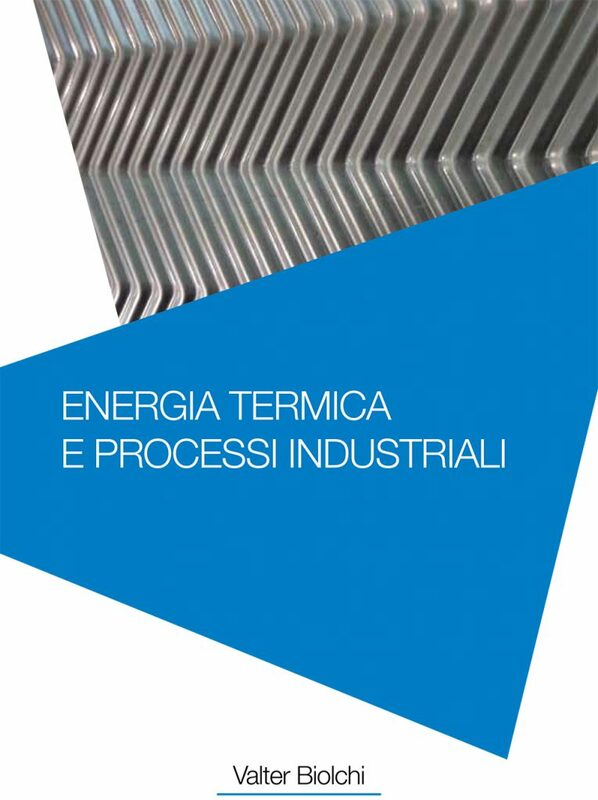 We wanted to collect and share our know-how in a Manual, Energia termica and industrial processes (Italian language only), aiming to offer a first guide to engineers and designers helping them in the choice of the best suitable thermal machine for their specific application. The Manual offers a wide description of all the main thermal machines, heat exchangers, chillers, cooling towers, thermoregulating units, dissipators and free coolers. Each solution is described in its characteristics and related advantages, completed with a series of case histories developed by Tempco along the way. 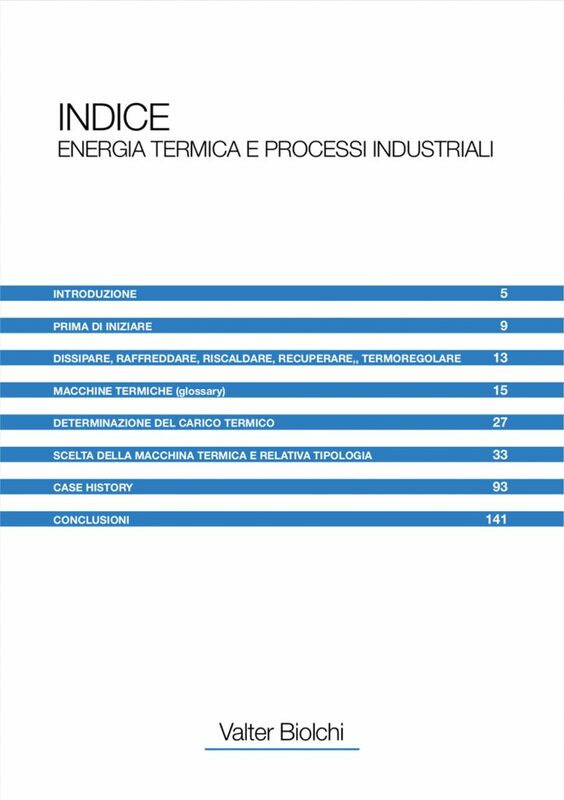 A section is in particular dedicated to the evaluation of thermal capacity of a machine, essential step in order to choose the machine itself and the kind and dimensions of heating/cooling components. Flexibility and customization capacity complete the ability to suit the best thermal energy management solution in order to fit any customer’s production process need and requirements.